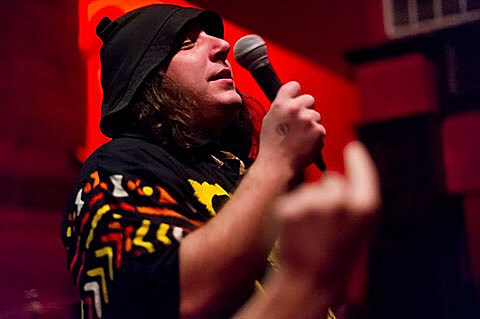 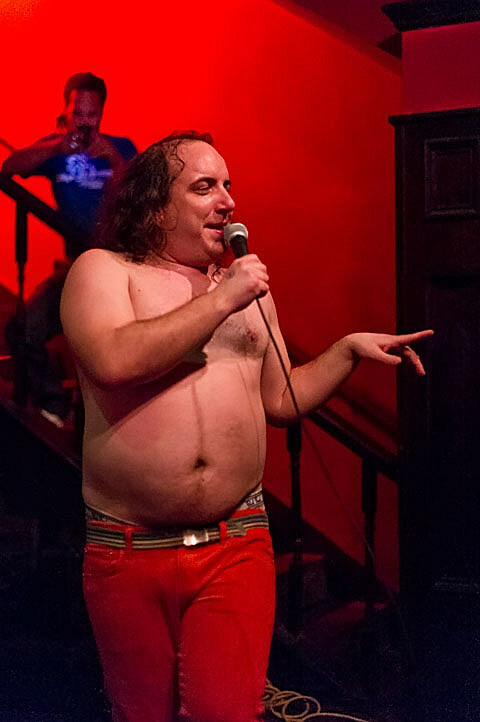 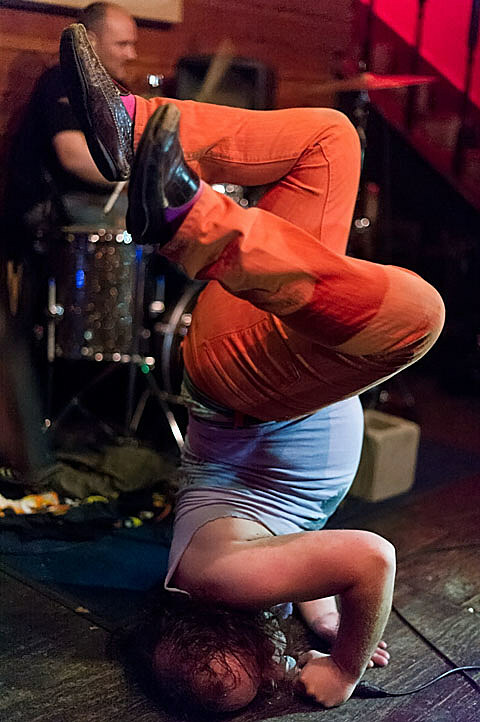 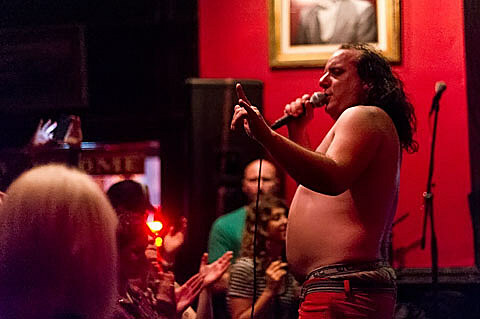 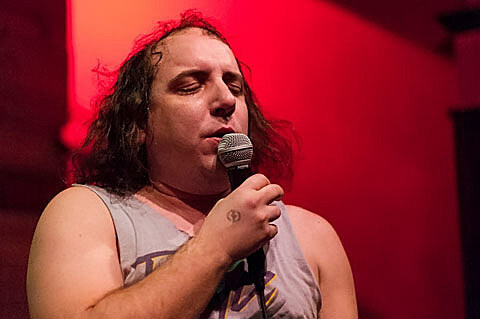 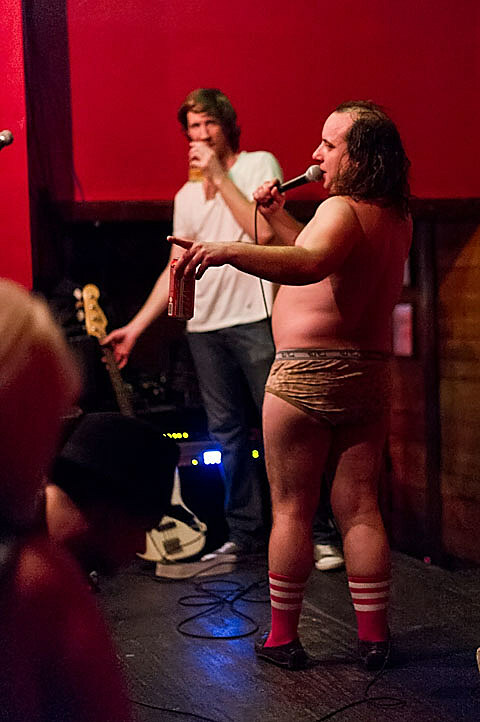 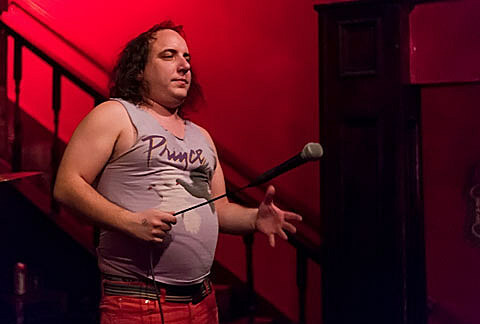 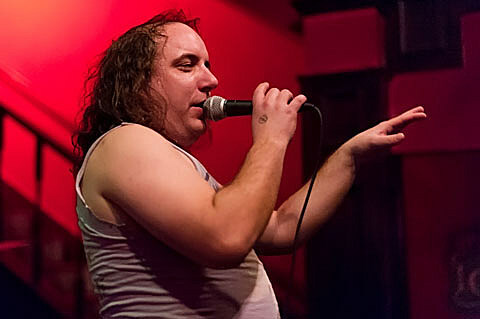 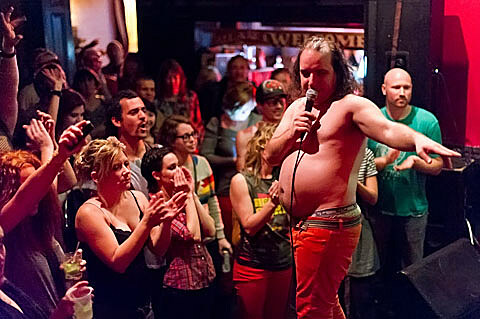 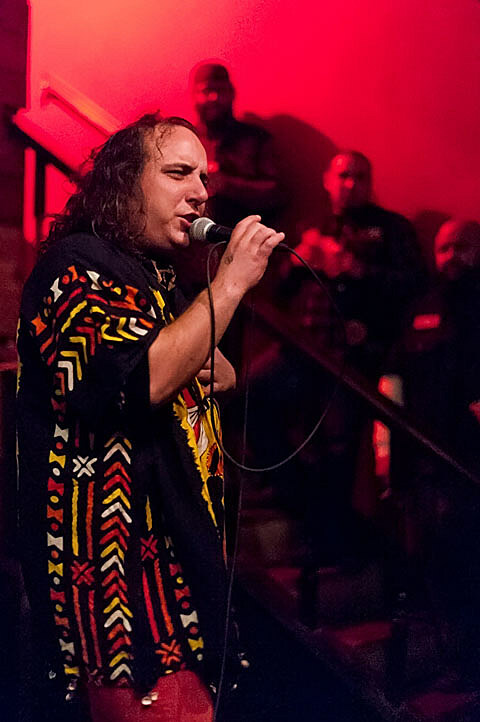 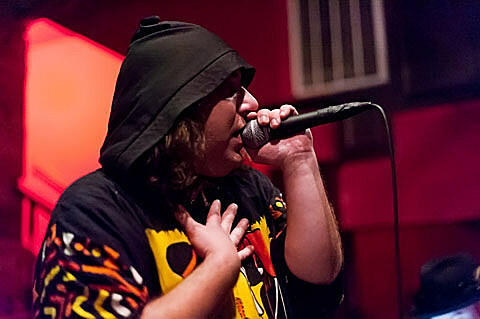 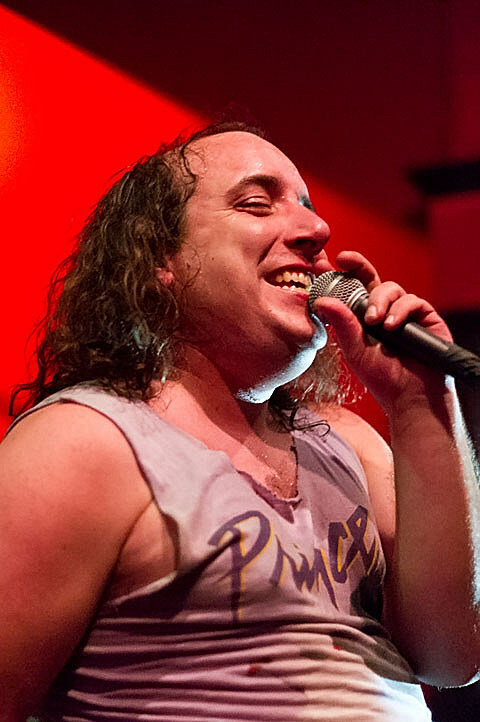 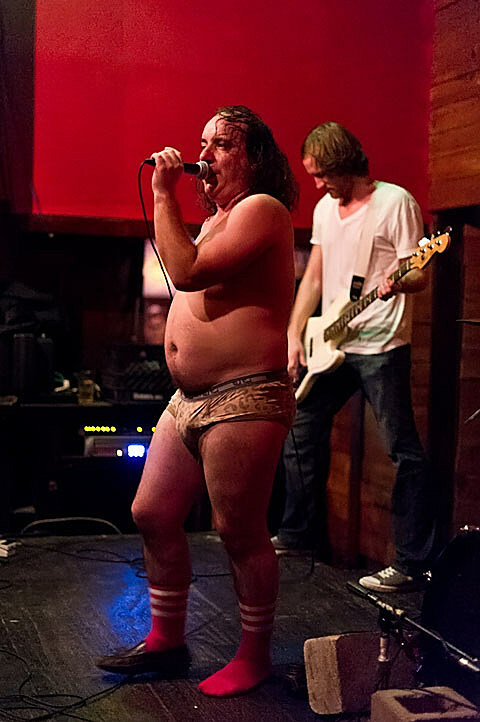 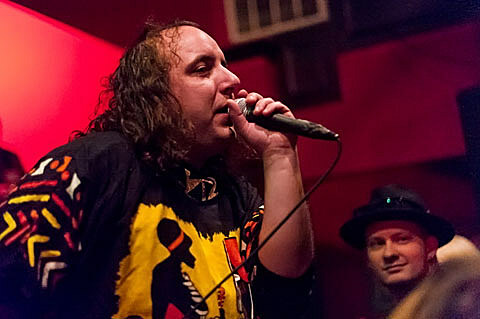 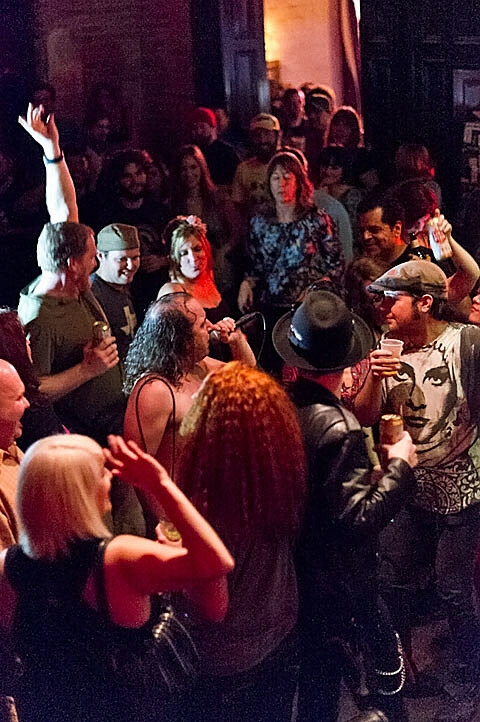 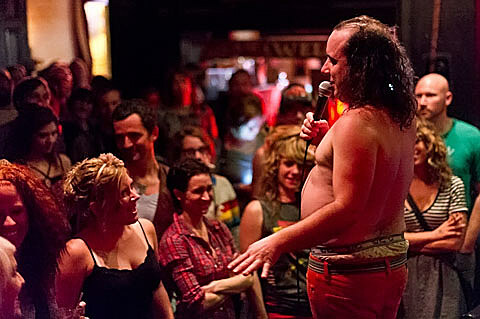 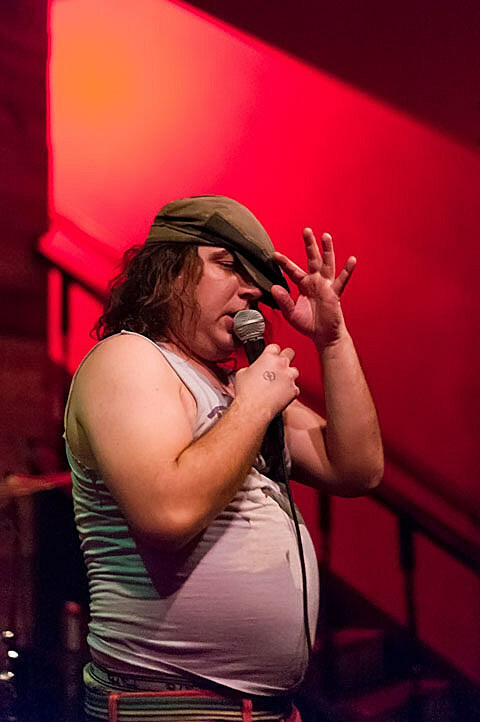 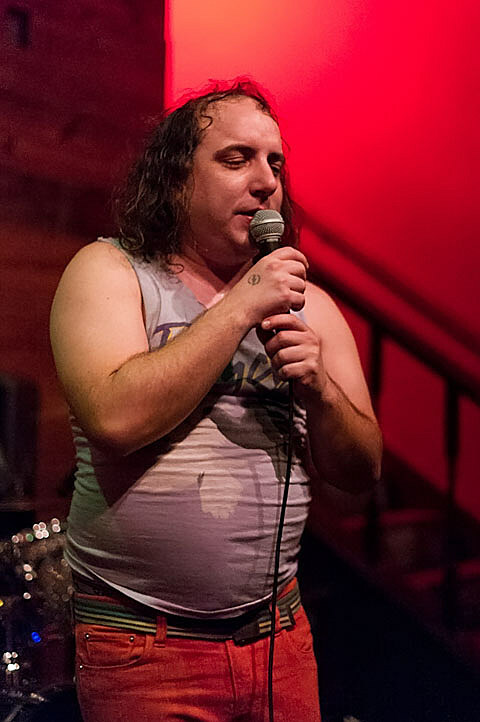 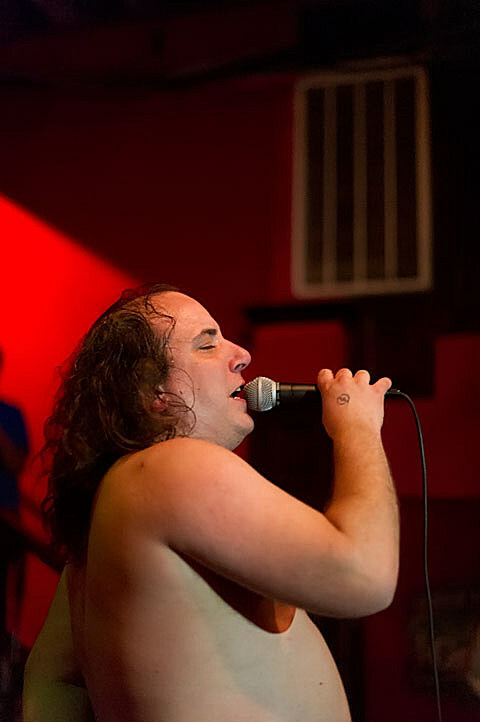 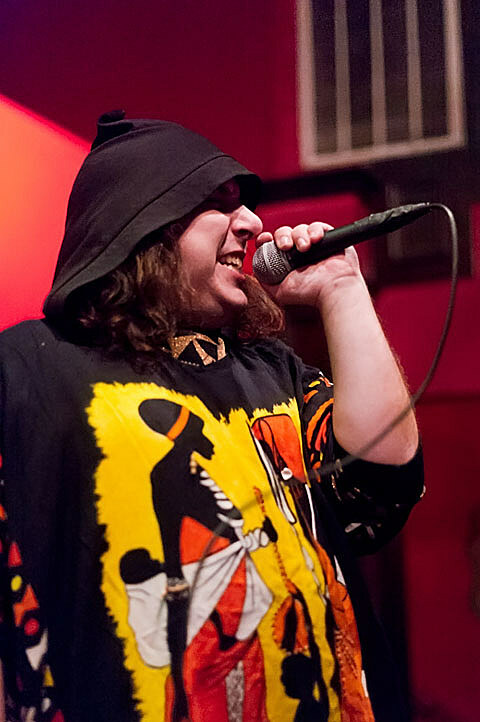 Har Mar Superstar (who is celebrating a birthday today… Happy Birthday Har Mar, Axl Rose and Bob Marley!) 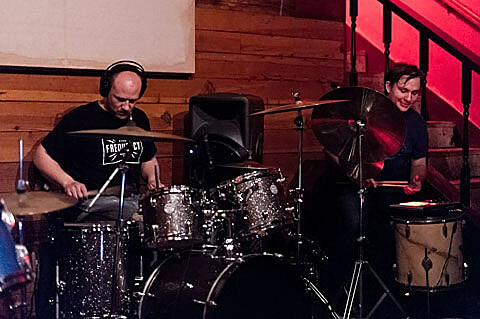 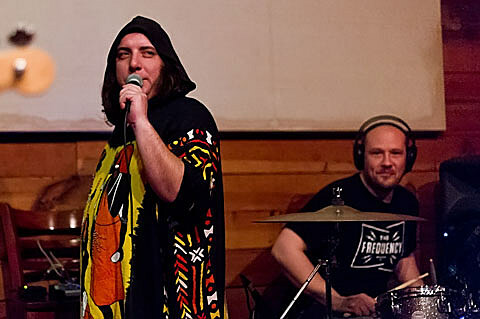 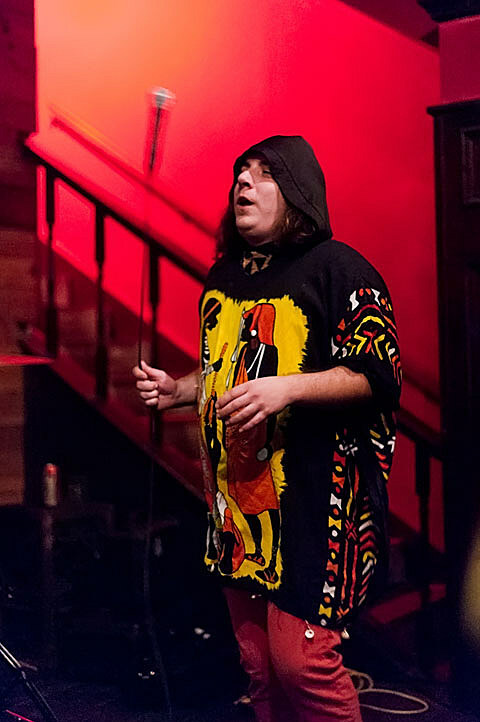 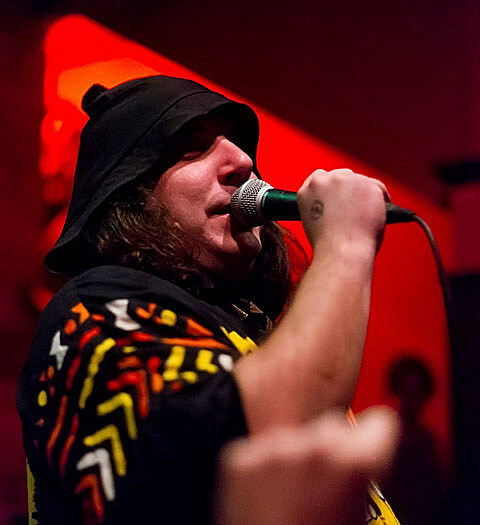 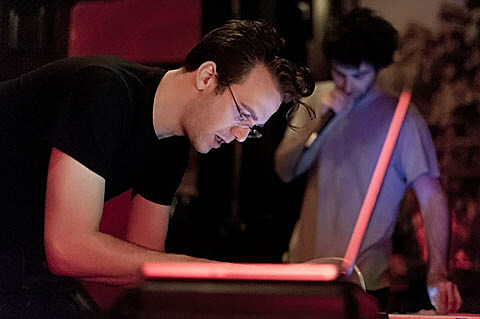 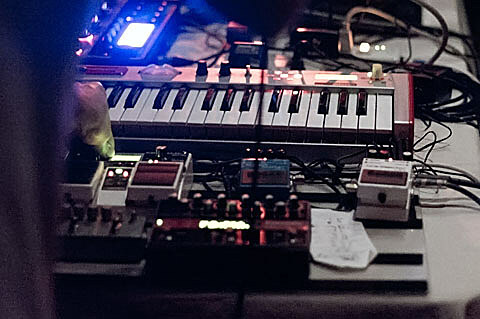 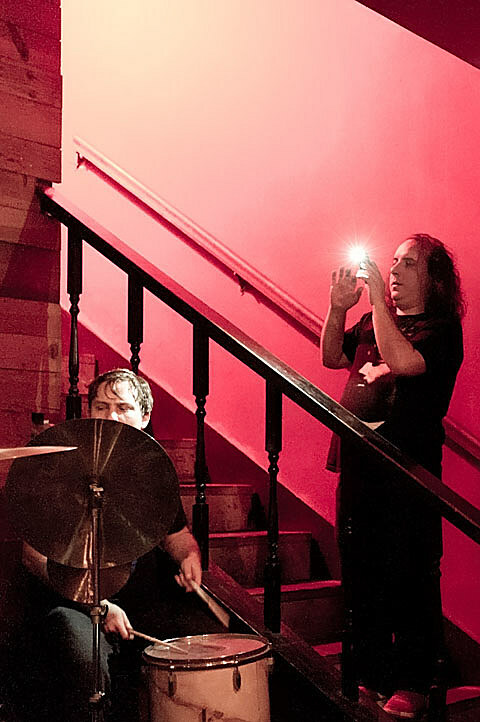 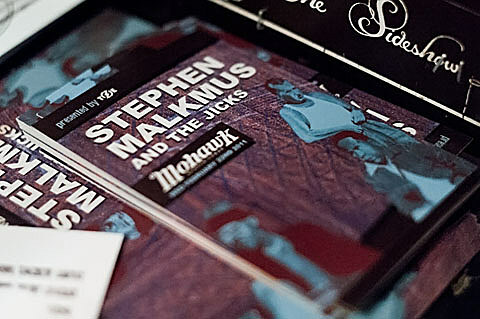 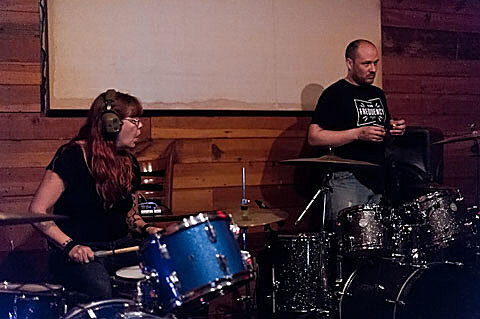 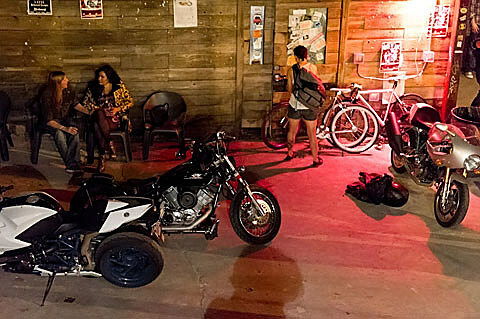 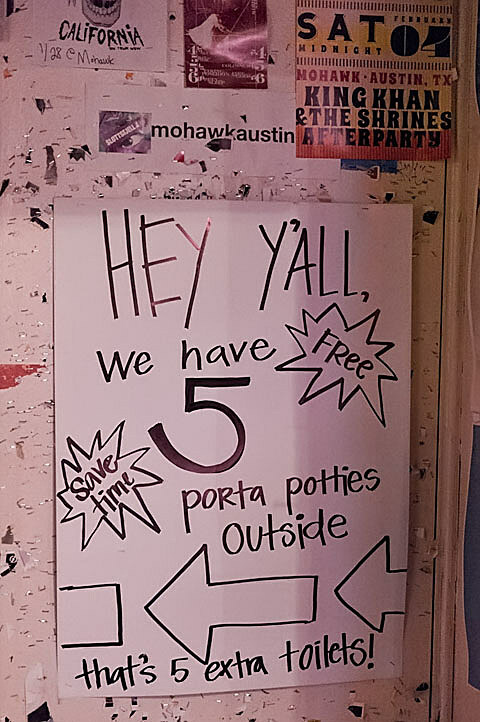 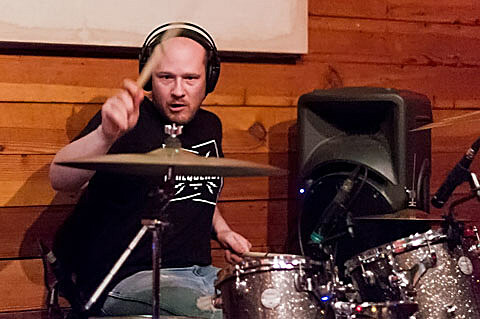 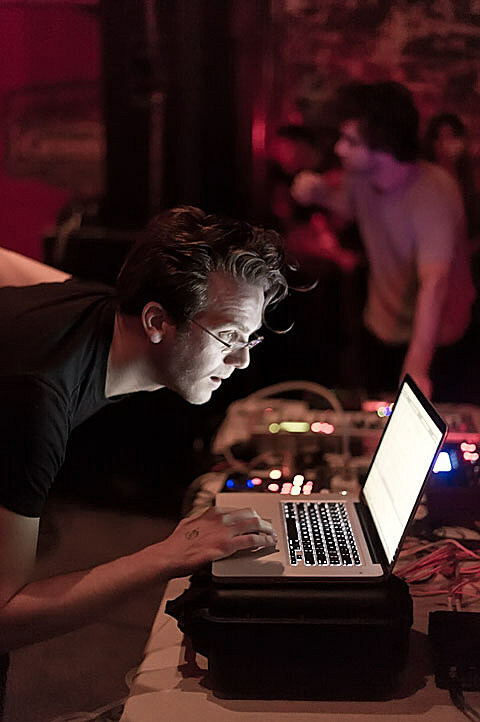 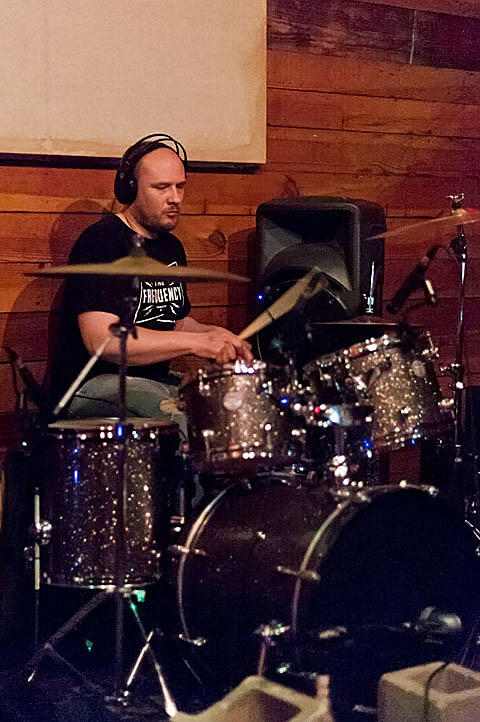 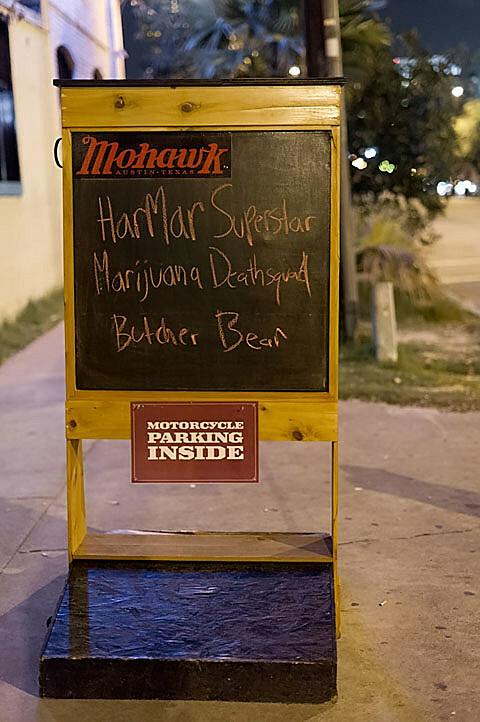 is currently residing in Austin (join Har Mar at The Liberty tonight – see above) while recording a new album, and is playing four February shows with his boys in Marijuana Deathsquads at the Mohawk in the process. 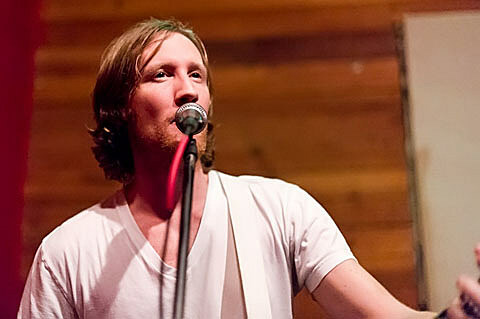 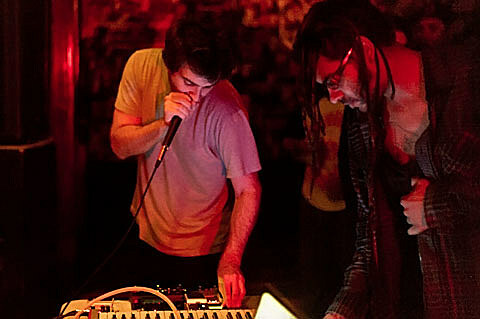 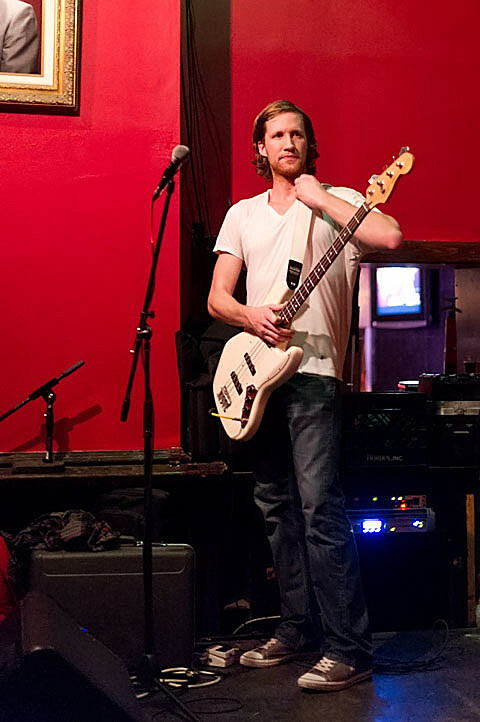 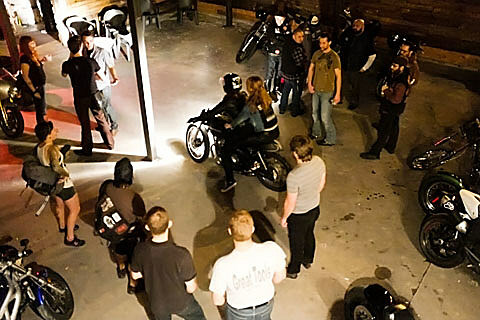 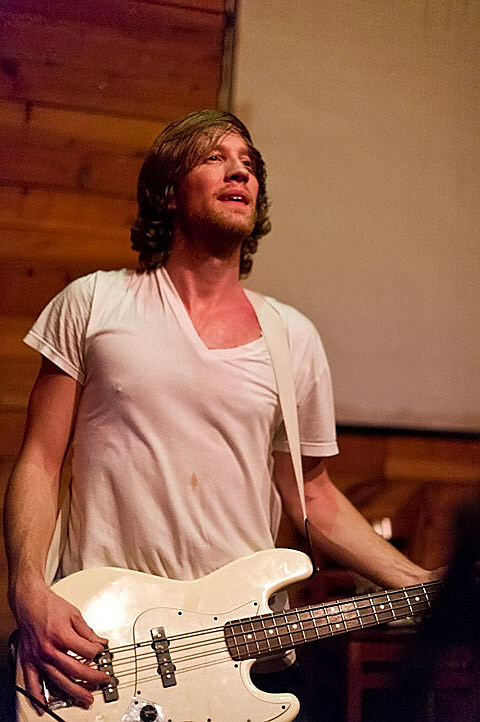 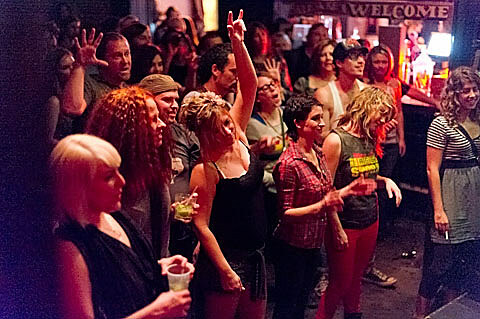 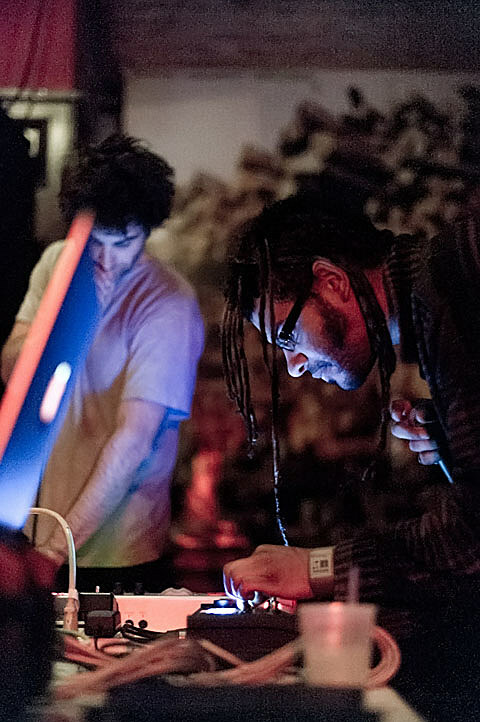 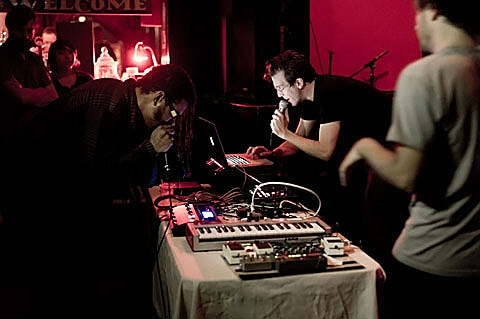 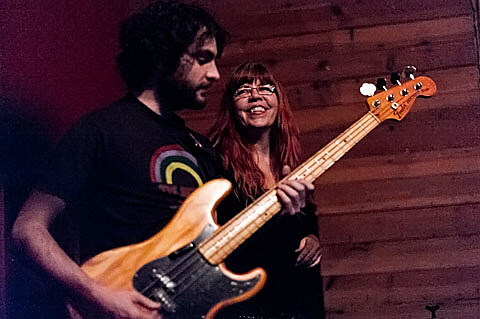 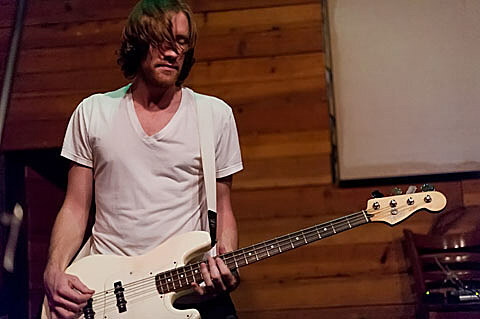 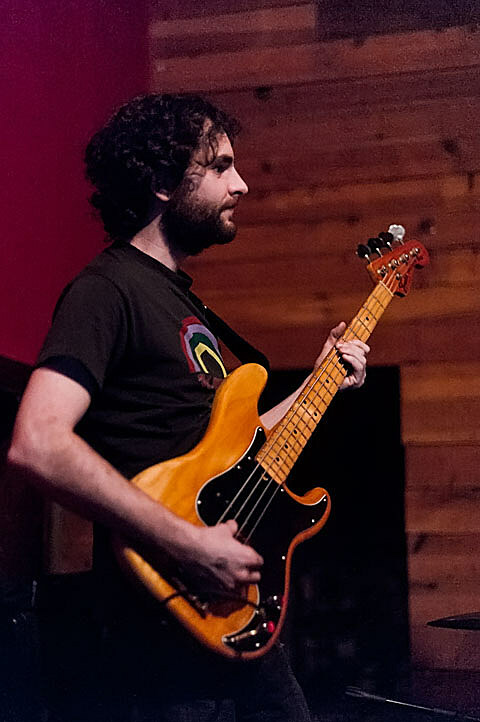 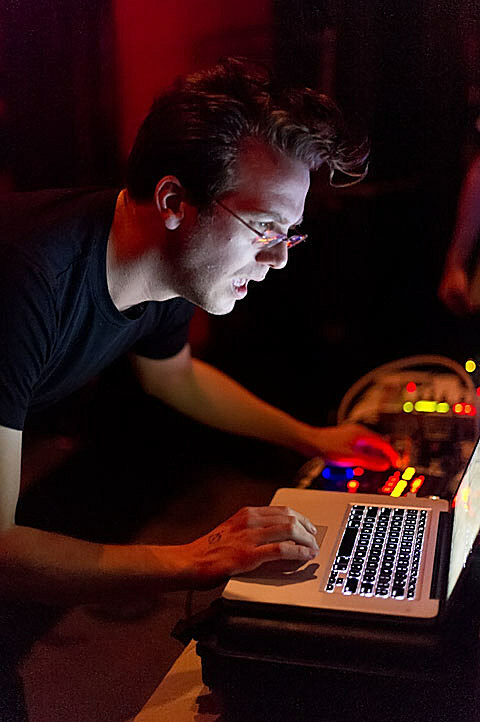 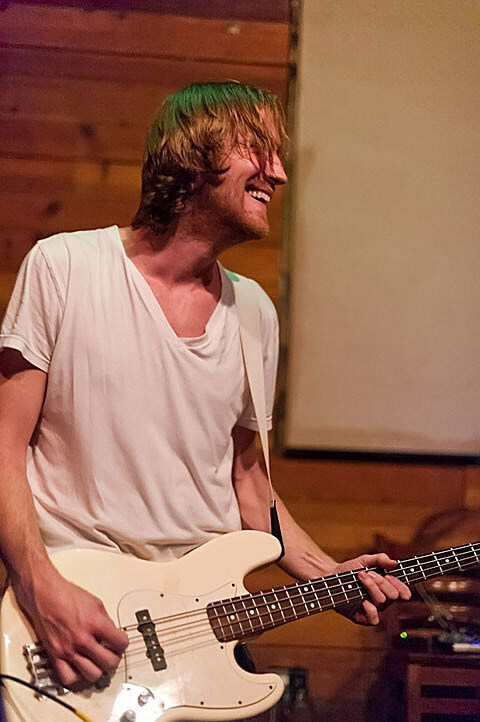 The next one is this Wed (2/8) with Zorch. 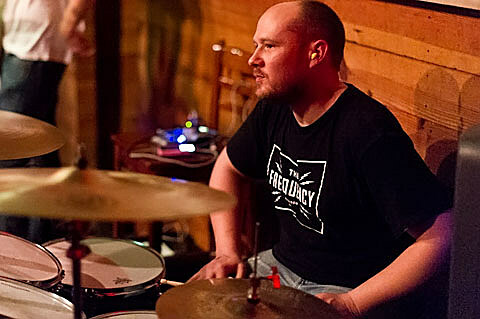 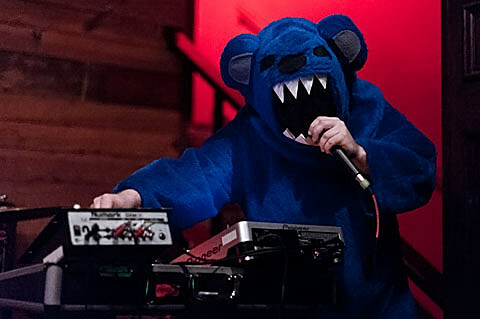 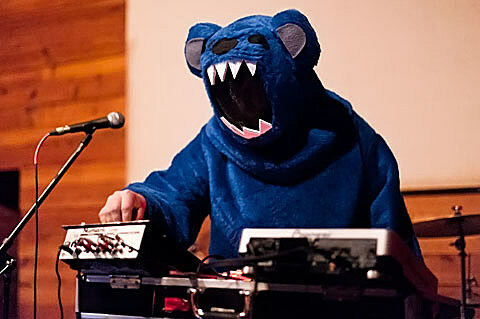 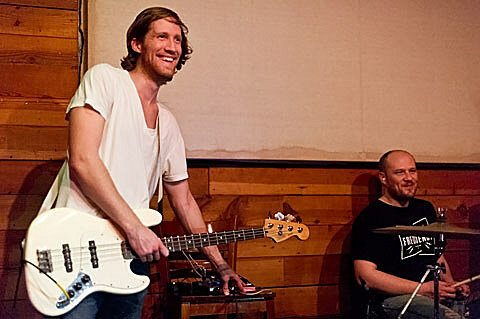 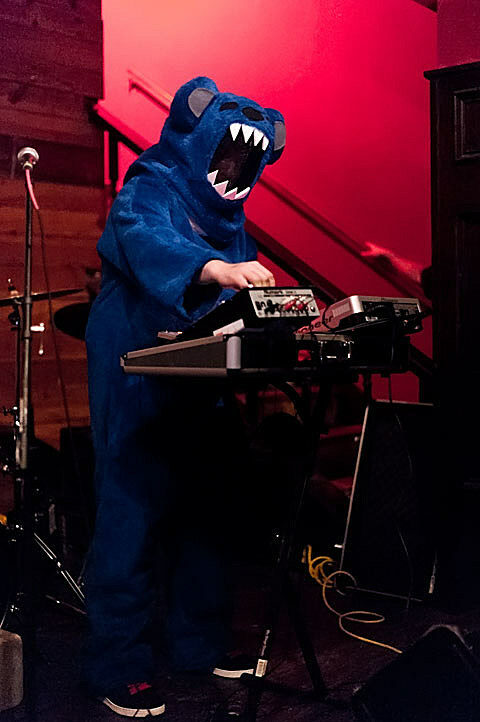 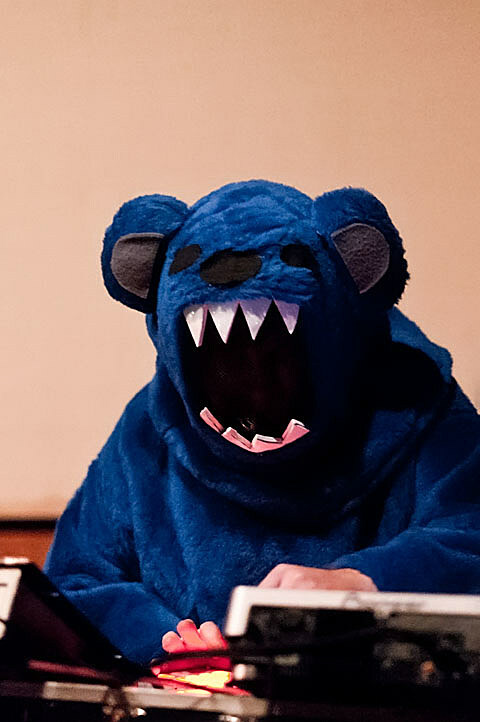 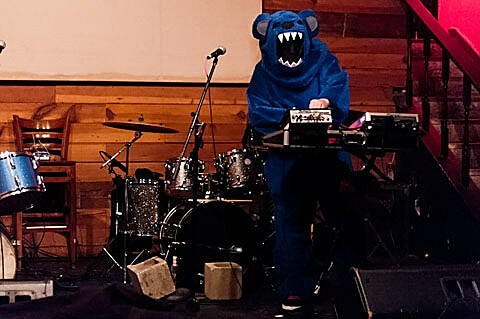 The first one was last week (2/1) with special guest Butcher Bear.